Sunday School is a time in our church when children and adults meet in a class to study the Bible and learn how to apply the truths from the Bible to everyday living. 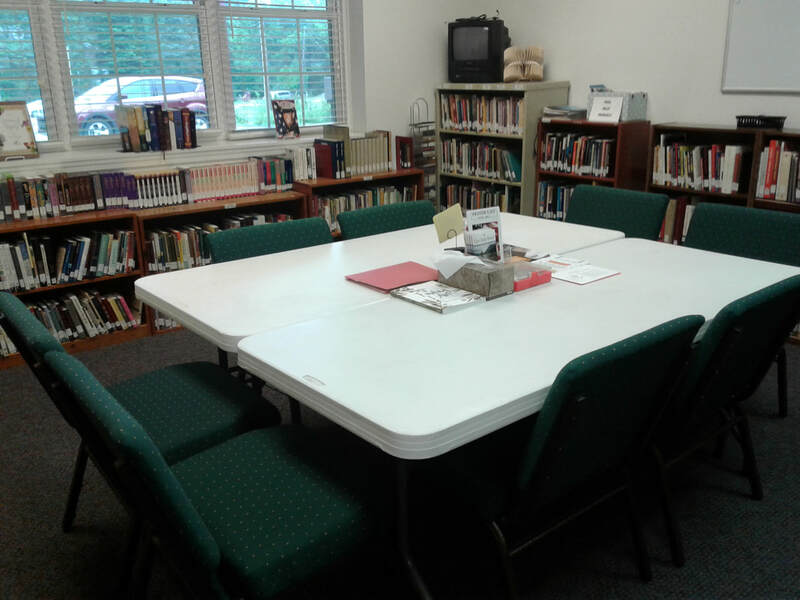 The class time meets at 10:00 am each Sunday morning and dismisses before the morning worship service begins at 11 am. What you can expect in Sunday School class is a time of members and regular attendees of NPBC, praying for others, looking into the Bible and studying what subject is at hand. If you are new to Sunday School or if it has been a while since you have attended a class you may be surprised what you experience. In case you are wondering if you will be asked Bible questions, or asked to recite Bible verses or lead in prayer or any other things that you may be concerned about, don't worry. You will not be asked to do any of those mentioned, but you are very welcomed to participate in any or all of the above if you are comfortable in doing so. we invite you and to be our guest to our Sunday School and hope it will help you to grow in your knowledge about God.